Nowadays there is no better country in the Globe than Nepal to outsource IT services because the Performance VS Cost ratio is the highest compared to our Country competitors (India, Malaysia, Philippines or China). You can benefit from a cost reduction in your non-core activities of up to 90%. No matter how large or tough your project is. Our HR Team with the Project Managers will arrange the most qualified team adjusted to your exact needs, considerably increasing your competitivity. Our solid redundant Infrastructure allows us to offer you a constant service with the highest Internet connection in Asia. 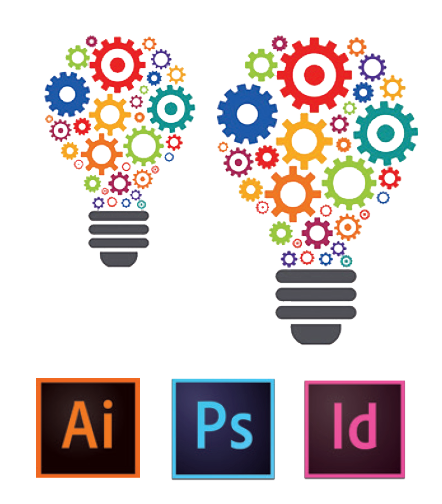 We are up-to-date to the most modern hardware and tools to offer you the latest technology. We are next to you in every moment. To achieve the best communication along the projects, our team can be on-site for different phases (Requirements, Development, Implementation, Training, etc. ), in the language you require. We also provide 24h contact service and our representatives will be visiting you periodically to provide the best solutions. Yes, we are ISO Certified and we have high quality development standard. But besides this, our main goal is to deliver the highest performance on time to the Customer. Experienced Project Managers and Quality Control Supervisors will warrantee the quality of the results. YWhile working with us, you will not only benefit from the best Performance VS Cost rate, but also you will directly help Nepal development in two ways: by reducing the unemployment rate and by donating 50% of the project gross profit to community projects posted in NEPALITE Fundraising Platform. 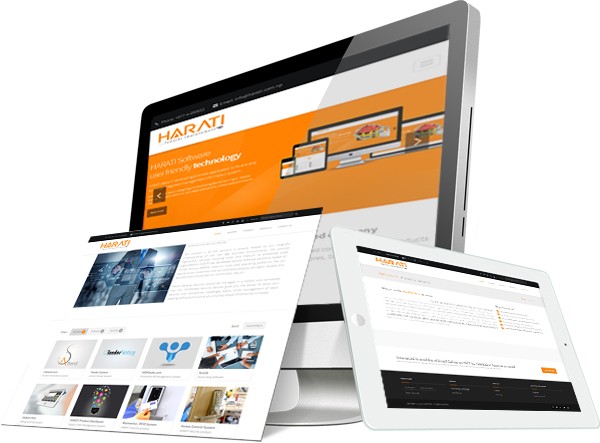 HARATI is an Information and Communication Technology based company offering Software/ Web Development, IT Services & Business Process Outsourcing services. HARATI is well known in Nepal by our unbeatable low rates, high performance and higher customer satisfaction. With these 3 pillars we are providing Outsourcing Services to European and American Companies, increasing their cost efficiency and competitivity. We are aiming to continue growing and expanding our services through the Globe. Our main Operations Centre is in Kathmandu and we are also present with own Office Delegations in Barcelona (Spain) and Las Vegas (USA). Click here to know more about us. Our committed and multidisciplinary Team is ready to work for your non-core activities like IT development, data processing, call center, graphic design, among many other routine tasks that can be offshored. 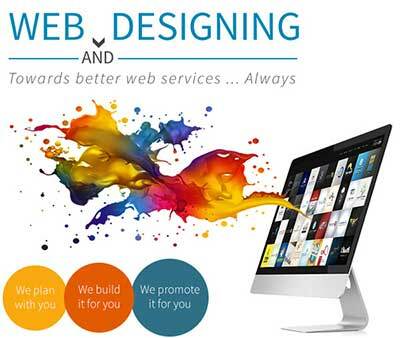 Just be creative and focus in your core business, we take care of the rest. 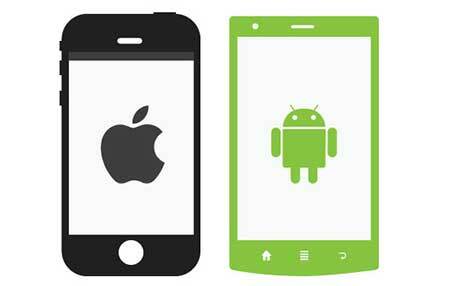 "Windows, Android or IOs Apps in your hand at a glance". We develop different complexity level user-friendly Apps in time record with total satisfaction, transforming complex system designs and present them in a simplified way. Nowadays a webpage is not enough. Let us propose you the perfect App for your business where you can flow your information and secured data to your end users. 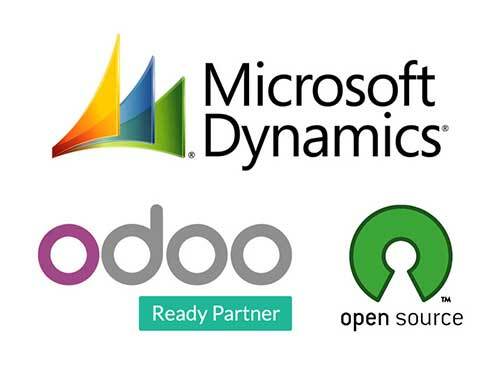 We are implementation partner of several world class ERP Software including odoo, MS Dynamics and other open source products. With our integration services, your Company can save up to 80% in project implementation and maintenance costs. We have 24/7 Customer Service system that provides assistance from anywhere, anytime. Accounting Implementation : Customers, Suppliers, Expenses, Banks and other complete Accounts Outsourcing Solution. Any other routine processes, starting from only 4 USD/hr. LET US BE YOU KIND VOICE. We can manage the daily Customer Service 24/7 worldwide, integrating the Company’s CRM Software and improving the user’s experience.